This group meets in various places, coffee shops, work locations, etc. 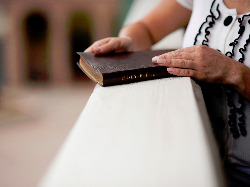 to discuss the Bible from a variety of resources and relate it to everyday lives. Taking a break. Watch for more details.